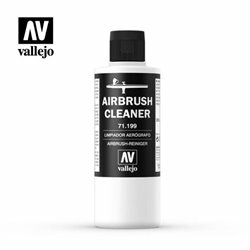 Paint There are 117 products. 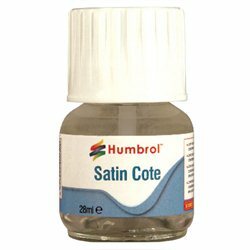 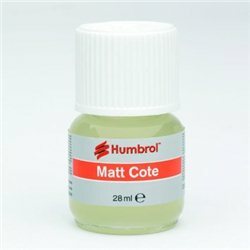 Modelcote Mattcote 28ml A solvent-based varnish that goes on clear and dries clear, overcoming the yellowing effect associated with traditional varnishes. 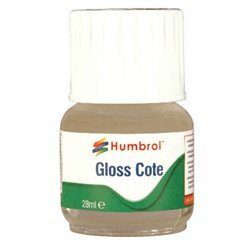 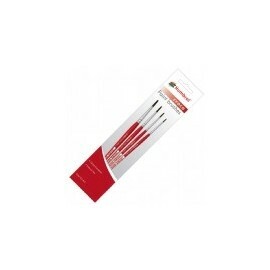 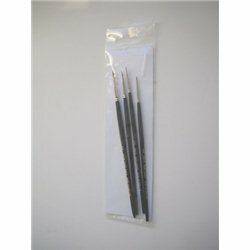 The product dries to a smooth, high-sheen gloss finish. 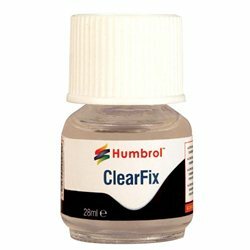 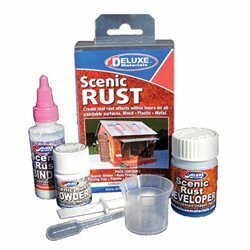 DecalFix - 28ml bottle Water-based solution for softening decals and securing them into position. 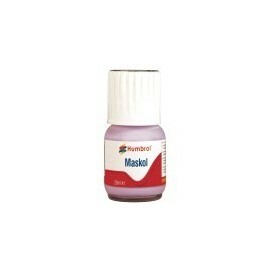 Maskol 28ml Bottle A rubber solution that can be applied to surfaces to prevent them being painted. 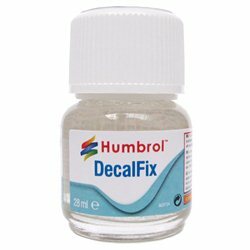 When the paint has dried the Maskol can be simply peeled off.